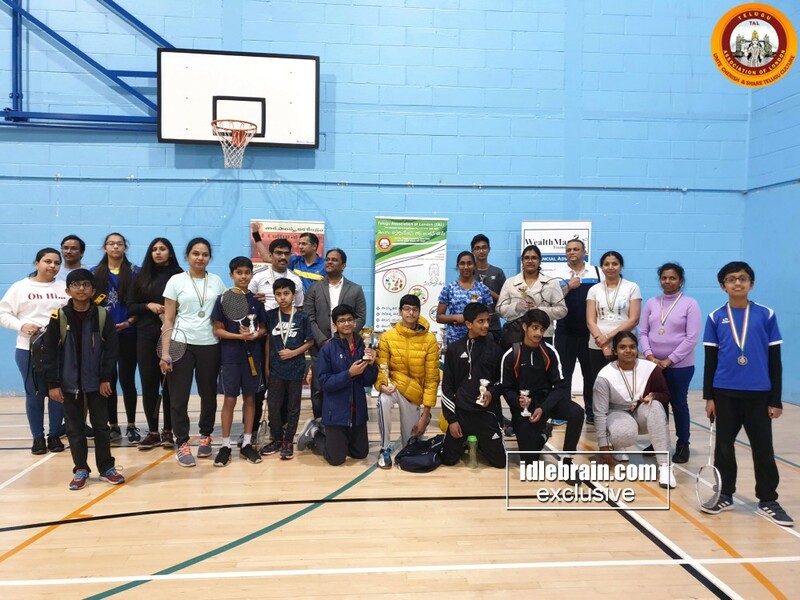 Telugu Association of London (TAL) have concluded the TAL Badminton Championships being organised in London on Saturday 6th April 2019 at Osterley Sports & Athletics Centre, 120 Wood Ln, Isleworth TW7 5FG. 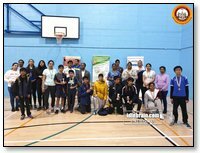 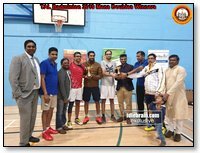 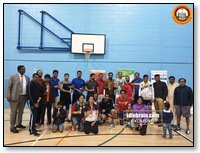 Telugu folks from London and surrounding counties have come to witness the tournaments where more than 100 Telugu speaking players have participated in Men’s Doubles, Men’s 40+ Doubles, Mixed Doubles, Women’s Doubles and Kids under 13’s Doubles. 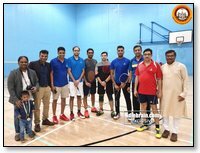 TAL Chairman Sridhar Medichetty thanked the sports trustee Murali Thadiparthi, co-ordinators Rajesh Veeramachaneni, Balaji Callur, Rajesh Toleti and Sudhakar Gubbala along with all the volunteers and participants who made the event successful. 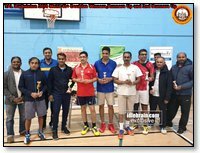 TAL Chairman Sridhar Medichetty, Treasurer Sridhar Somisetty, Trustee Rajesh Toleti, Core team members Ravi Kumar Vasa and Balaji Callur distributed prizes to the winners.